To help understand the meaning of “amplify,” consider the purpose of audio amplifiers. They aren’t about adding volume; instead, they are about control. Through control of sound, amps give extra power, which leads to more detail and better sound quality. In other words, a sound amplifier produces a more powerful and detailed version of an audio signal. To amplify in any way involves deeper analysis and further illustration. Amplifying also means increasing in amount and strength. As I focus on amplifying in 2013, I want to create better understanding within each of my goal areas, which I’ll talk about in Monday’s post. I want to take my time to go deeper and create more detail. I liken this to becoming an expert in fewer areas rather than a generalist in many. With amplification in 2013, I want to expand the basic meaning and purpose of what I am already doing and give them increased depth. I want to discover more power, power that is “immeasurably more” than all I could ask or imagine, “according to His power that is at work” within me (Ephesians 3:20-21). As I meditated on and studied the word “amplify,” I realized that the Holy Spirit had been cultivating the concept in my spirit for a while already. Let me explain. After choosing “amplify” as my focus for 2013, I realized how well Isaiah 43:18-19 fits with that focus. 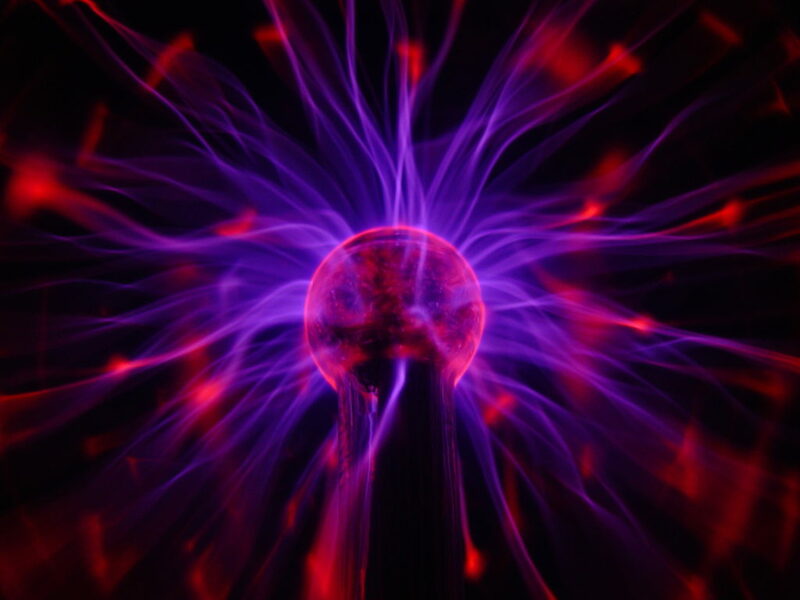 When I choose to give control of my life over to my Creator, I know that I will experience increased power and depth in ways beyond what I can even imagine. In other words, He is the amplifier! Another avenue leading toward my “amplify” focus came through a quote by Aslan in the Chronicles of Narnia, The Final Battle. So really, I started to “amplify” about halfway through 2012 but didn’t realize it until participating in my family’s annual goal setting. God prepared my heart for this focus, and His timing remains perfect. 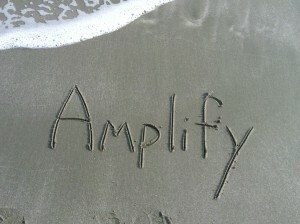 On Monday, I will go into more detail on how I plan to integrate “amplify” into different goal areas for 2013. For what it’s worth, I had no idea when writing Vacation Reflections: Resolutions that I would be writing today’s post going into details on the meaning behind “amplify.” I also had no idea before writing this post that I would decide to continue the topic in “How to… Amplify” in my next post. Perhaps that illustrates well part of the process to “amplify” as I allow the Holy Spirit more control. In that, I realize that to “amplify” for me involves increasingly more of Him and less of me as 2013 progresses (John 3:30). DISCUSSION: What are your thoughts on the word “amplify”?